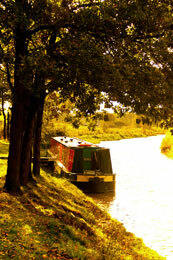 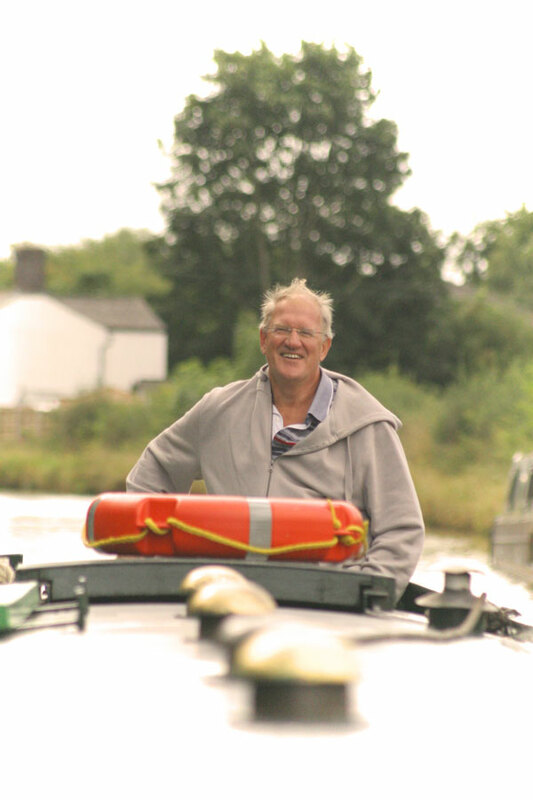 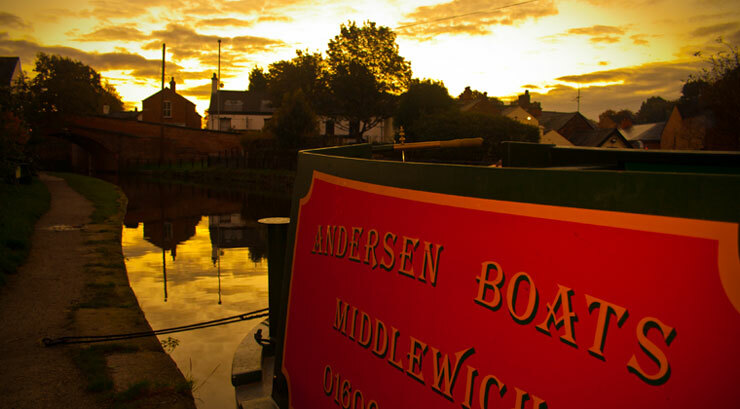 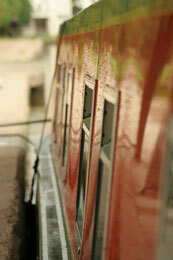 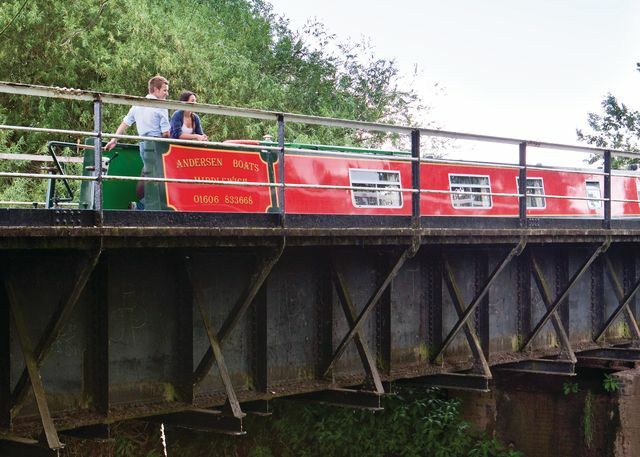 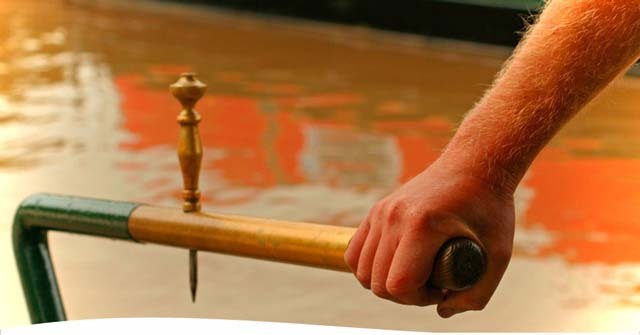 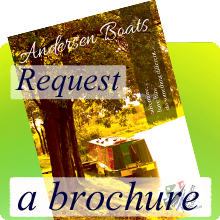 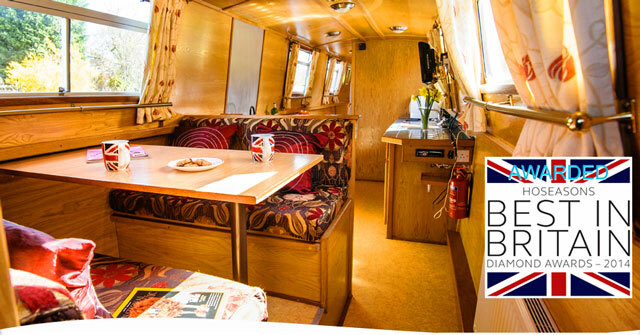 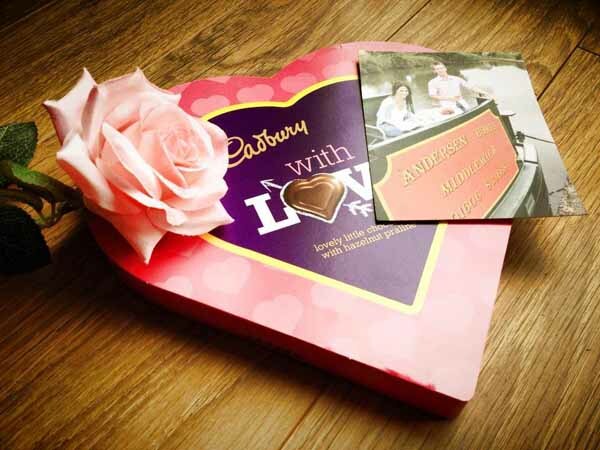 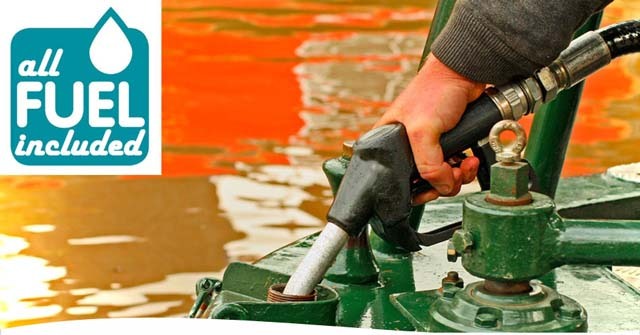 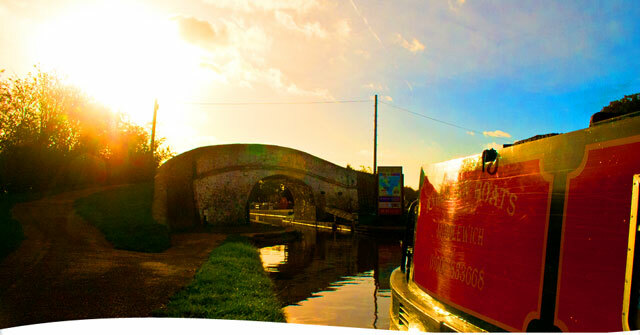 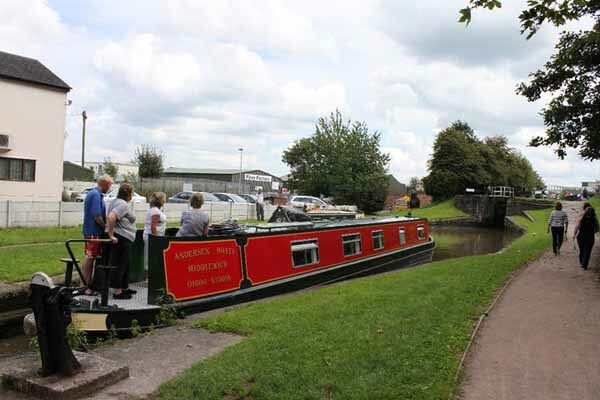 Choose Andersen Boats for your next canal boat holiday, a family business for over 40 years. 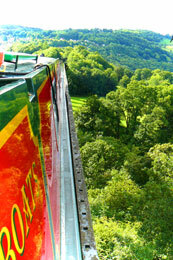 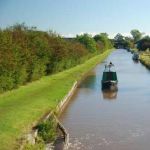 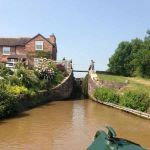 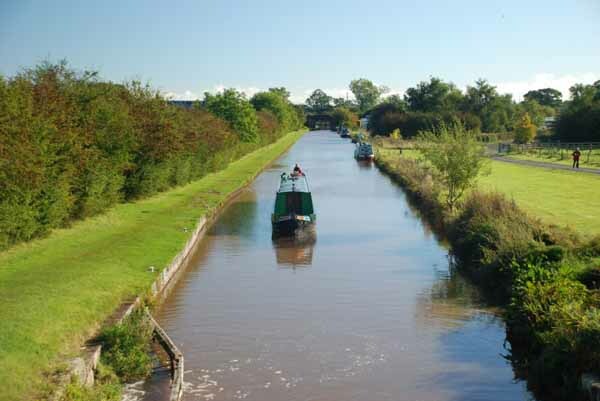 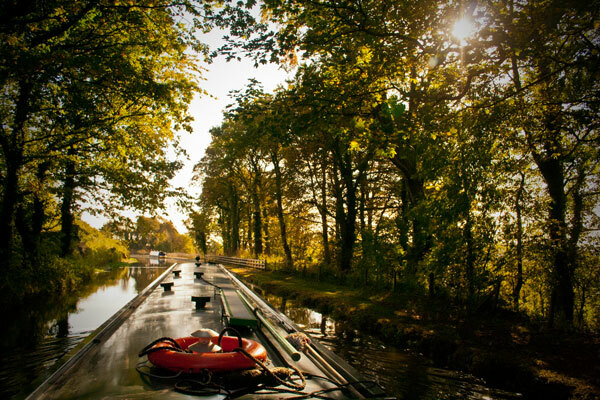 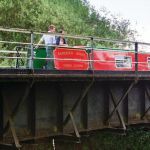 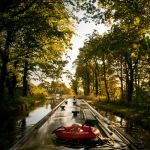 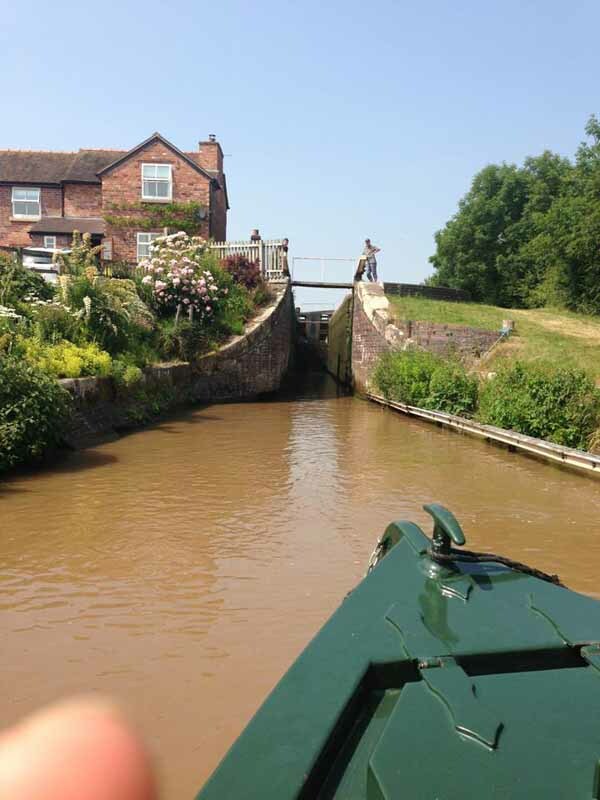 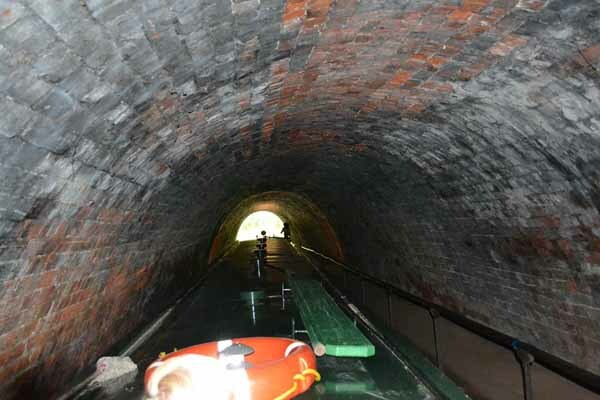 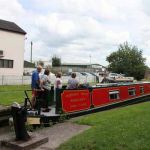 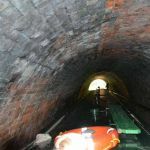 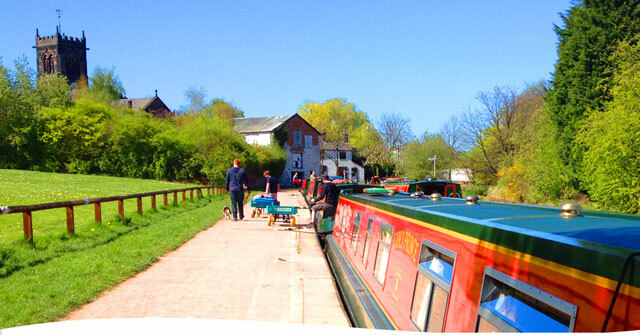 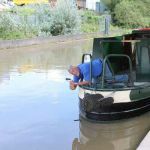 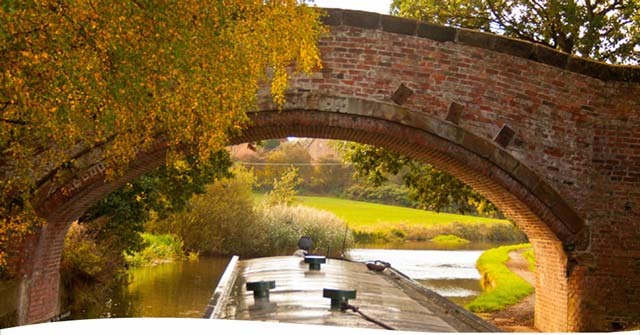 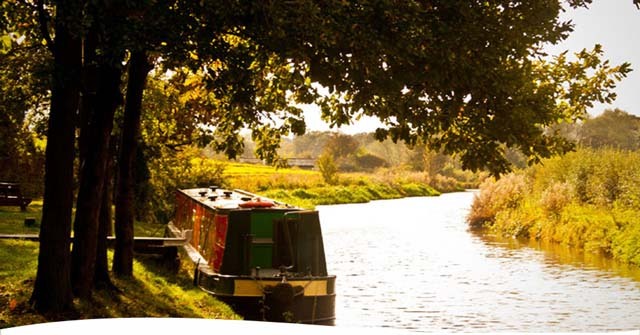 Awarded "Best in Britain 2014", we want you to have an amazing holiday on a canal boating adventure... so we offer narrowboat holidays on some of the best canal routes in England and North Wales. 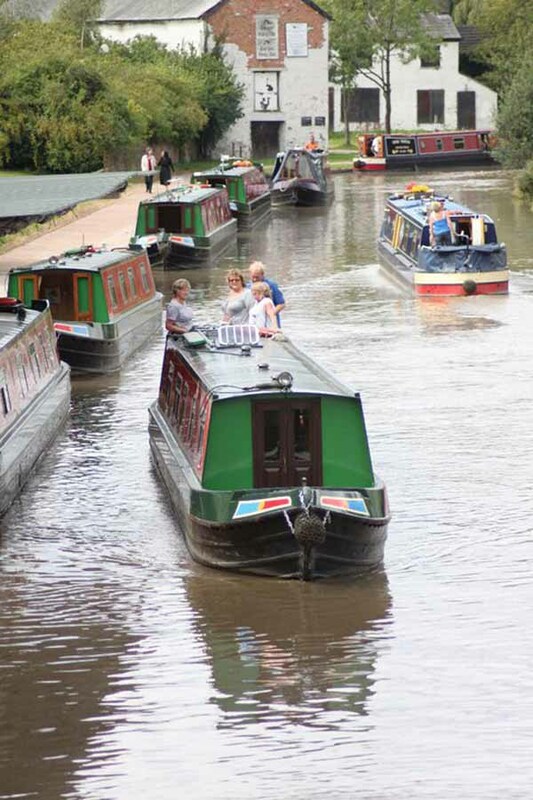 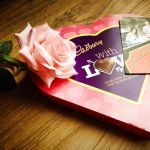 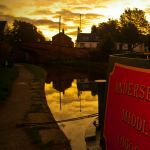 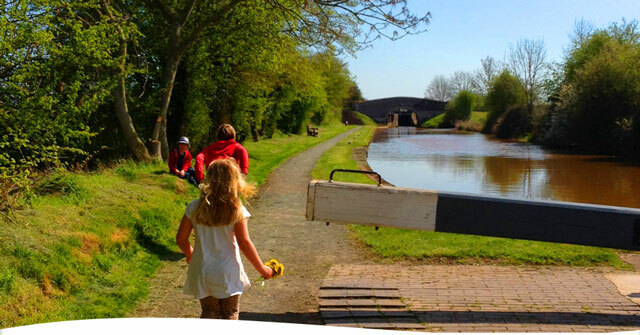 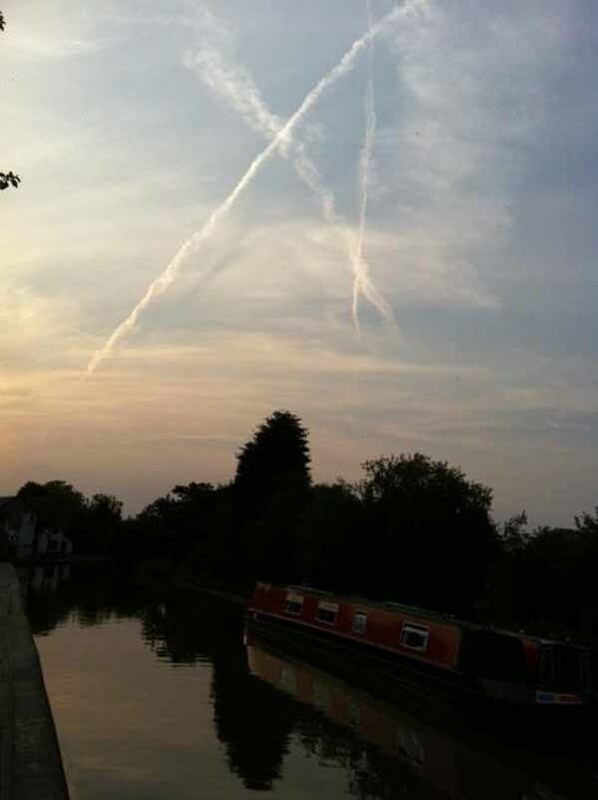 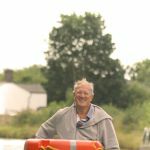 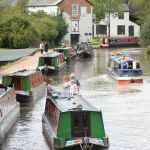 We're not a typical holiday company, selling holidays... we are a family, with over 40 years experience, which aims to give you an experience which is different right from the beginning, giving you the best in boats, routes and UK canal holidays.